We Welcome You to our Pack! Joining Cub Scouts is easy. Just complete the steps below! 1. 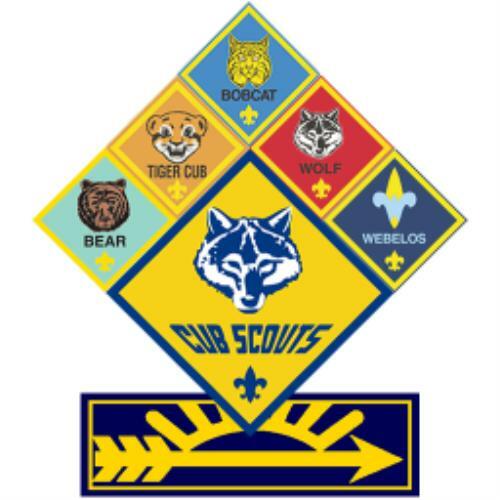 Register: Fill out Cub Scout Application form. Download the attachments below: 'AnnualPackRegistrationForm' & 'tshirtform'. Fill out and email to Dave Corl or bring to the next pack meeting. Application cost for the year is $ 35. 2. Gear up: Buy Uniform and Achievement book. -A scout den hat is an additional recommended purchase, but not required ($14.99). See attachments below for updated (2013) and more detailed prices. Further updated 2016. If you need assistance with any of these purchases, our Pack does have donated items. Just contact Dave Corl. 3. Join in: Come to our Den, Pack, and Camping events. Check out our year Calendar of events on the 'Pack 29 Calendar' tab. Come to this website or visit our facebook page for updates.